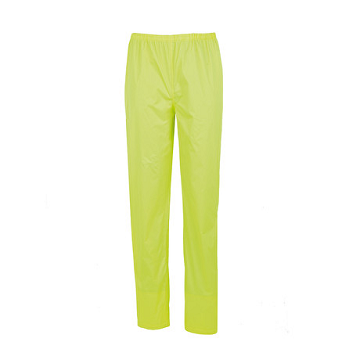 Our range of ladies motorbike trousers have matching jackets and connection zips so that they can be attached together for the feel of a suit of long haul journeys, but you then have the convenience of just wearing the jacket if you're nipping to the shop. 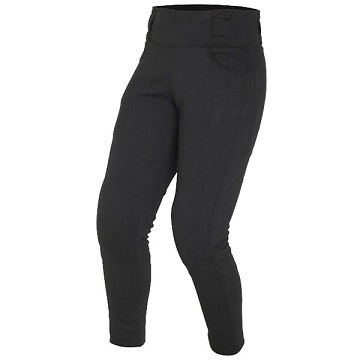 The Weise and Oxford range of ladies bike jeans and pants have features such as top quality CE approved armour, thermal linings that can be fully removed so the trousers remain comfortable in summer as well as winter, and zipper ankles for a quality fit when wearing with boots. 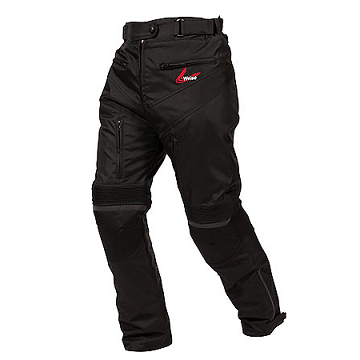 Motorcycle trousers should be tight in fit to ensure the armour stays in the correct place, however as most riders wear layers of clothing underneath their bike trousers you may want to order one size larger than your normal clothing.